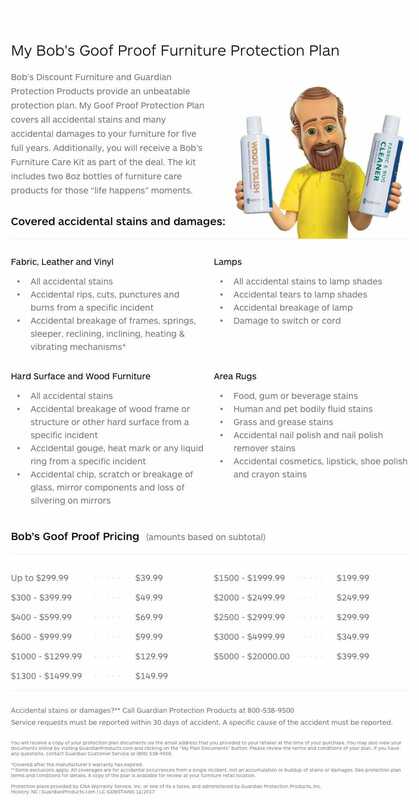 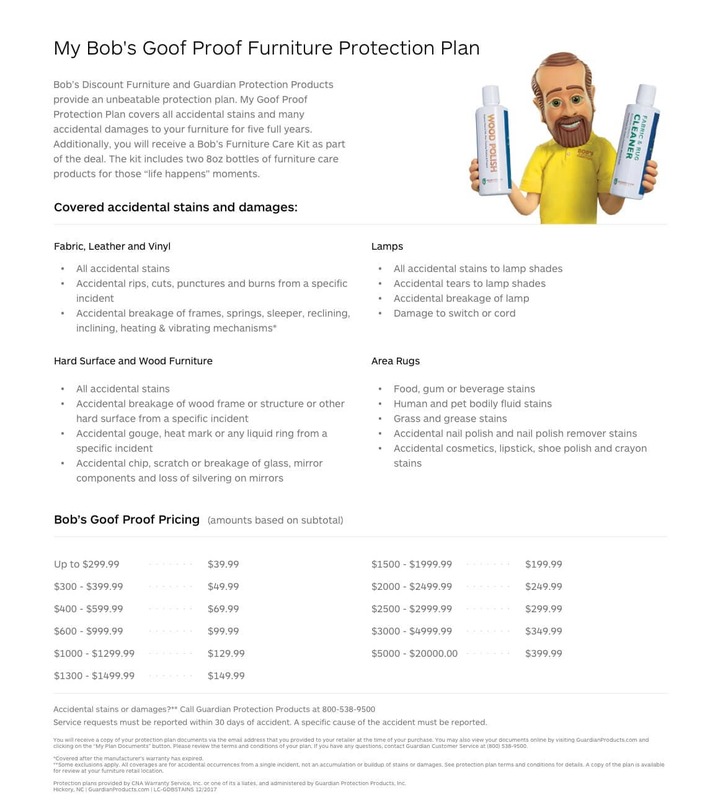 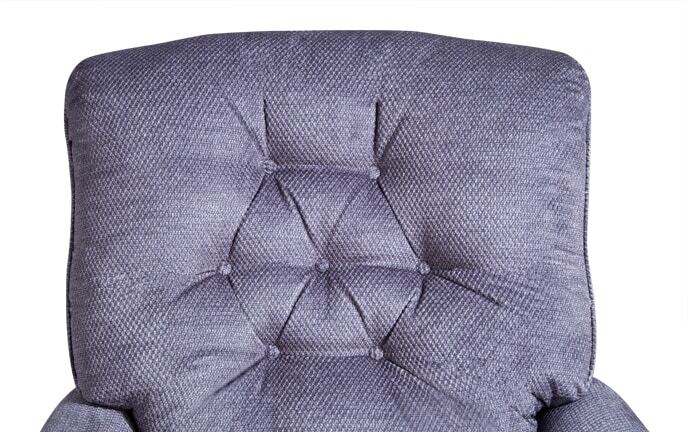 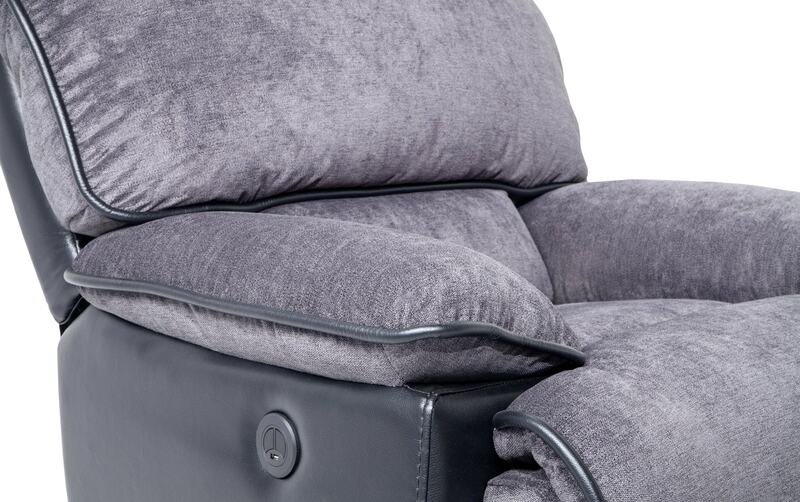 This might just be your next favorite chair! 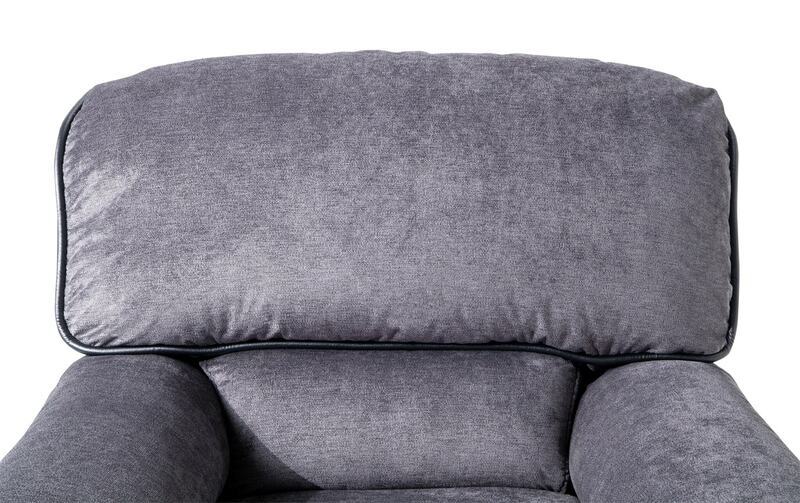 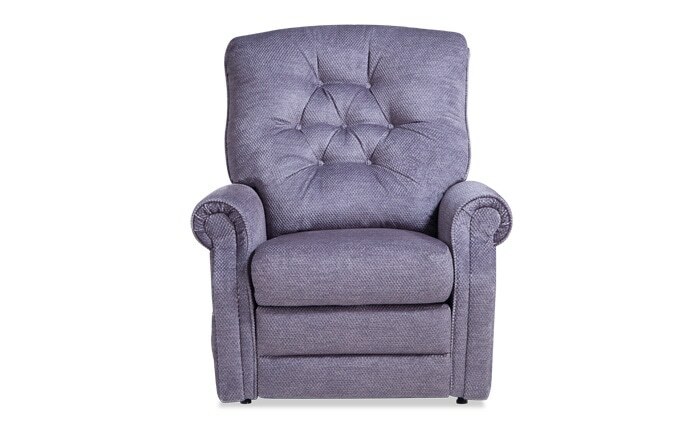 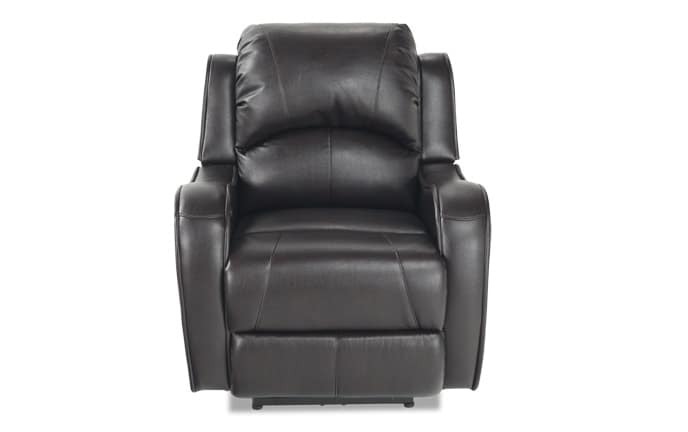 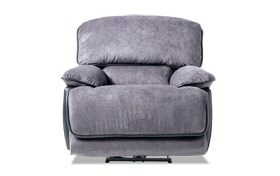 My Dawson Power Recliner is built for family and entertaining! 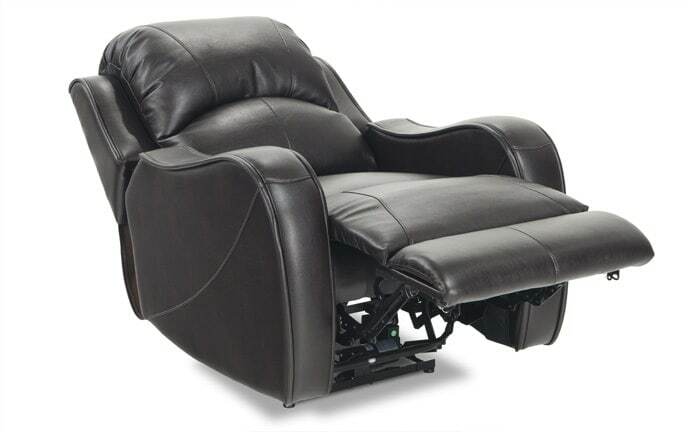 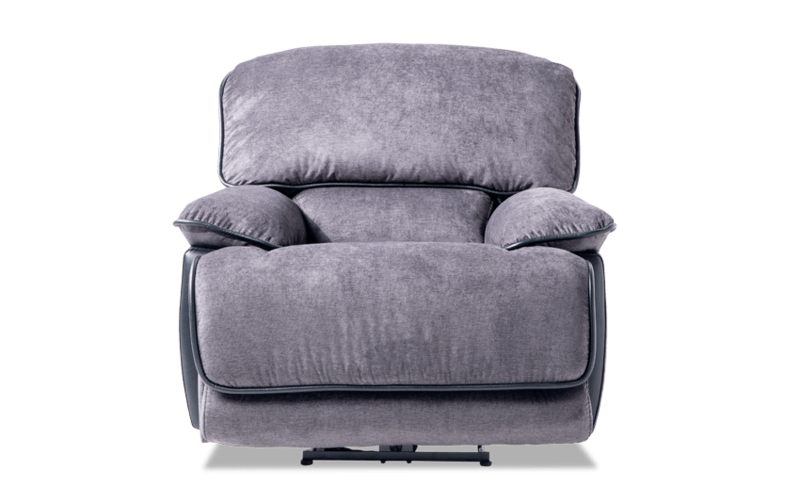 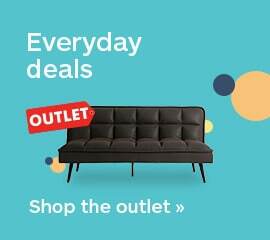 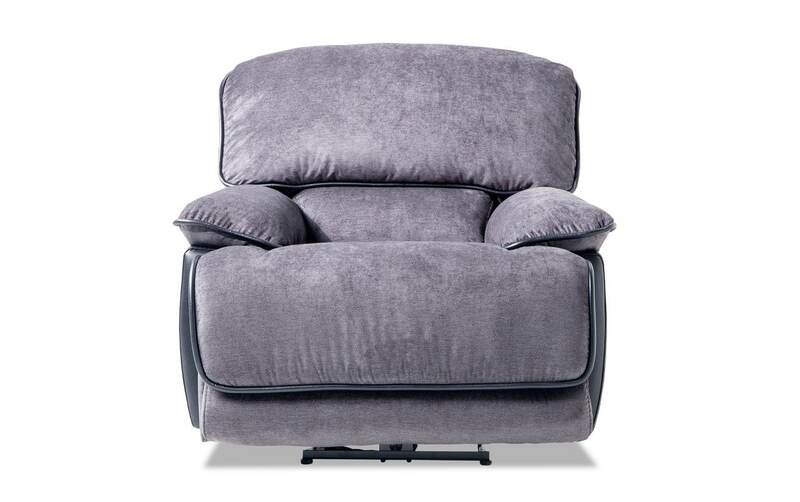 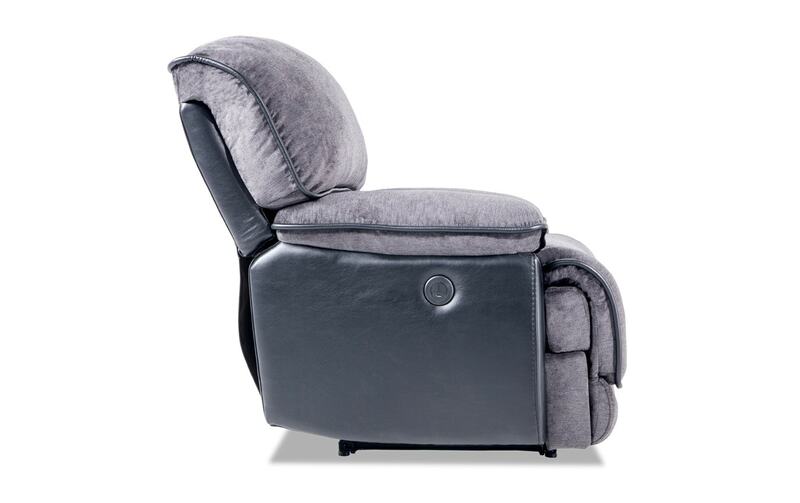 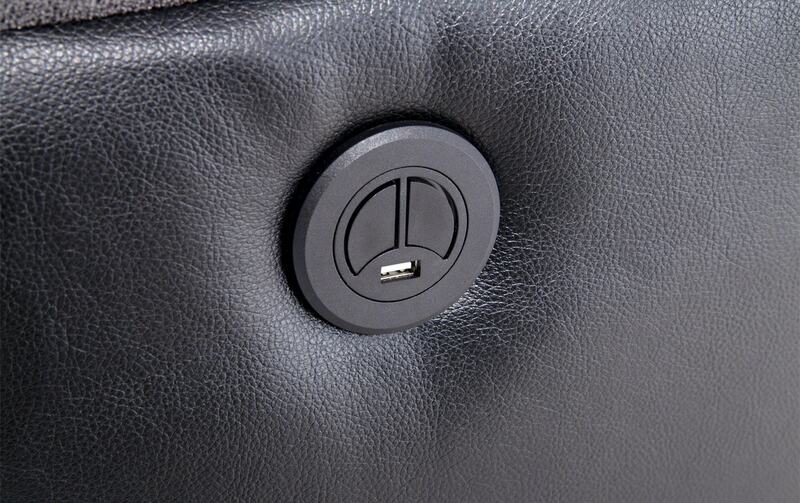 This power recliner has been designed to provide a comfortable seating atmosphere by featuring a wall hugging design, Bob-O-Pedic Memory Foam Seating for comfort and USB port in the power button for convenience.